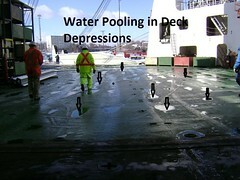 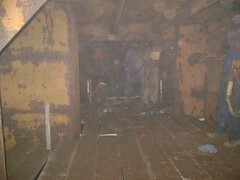 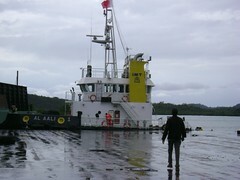 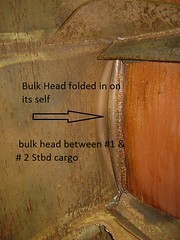 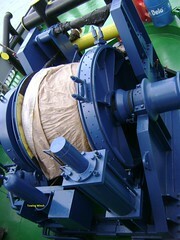 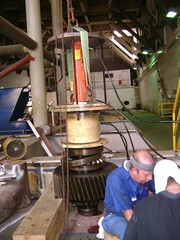 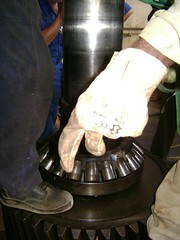 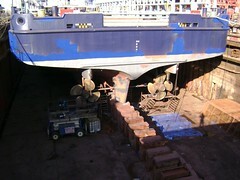 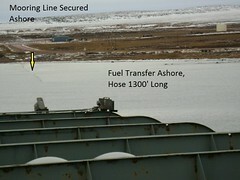 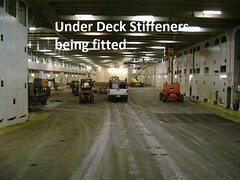 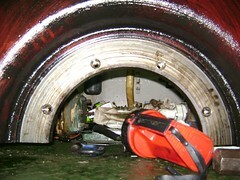 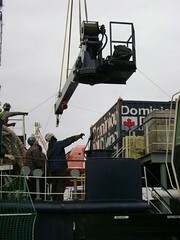 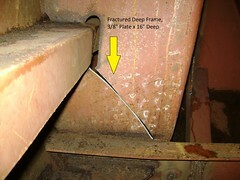 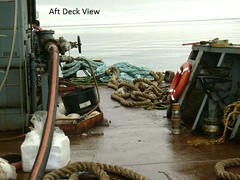 Ballast tank renewals, vessel tanks were placed on annual class survey routine due to condition of steel and coatings. 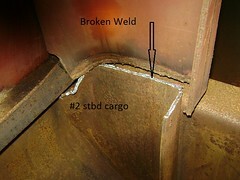 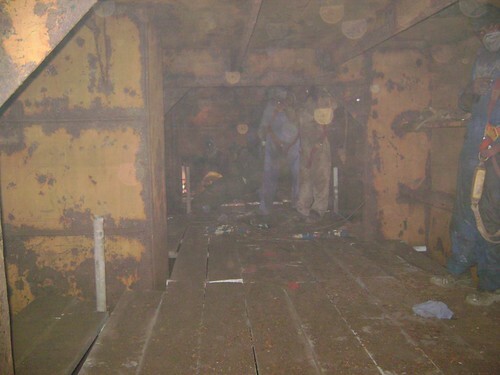 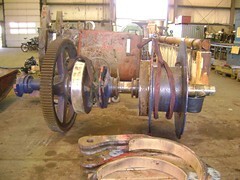 Steel work repairs were extensive, framing shell and internal structure all repaired as per survey findings. 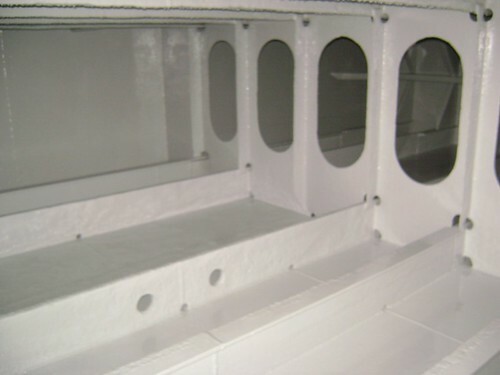 Tanks were cleaned, scaled and coated on completion tanks were back into normal survey routine satisfying class requirements and allowing owners to be free of annual class surveys on these tanks. 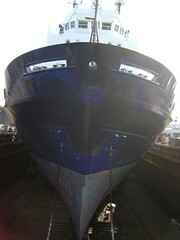 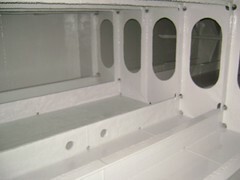 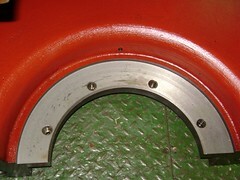 Coatings used were Royal Coating Easy Coat system, work carried out in Middle East with Local Labour and supply.